Devil Breeze font is decorative font which is designed by WesLo Fonts. This font is labeled as Various font. Devil Breeze font family has 5 variant. DEVIL BREEZE..Was designed based on the variations and similarities of AVANT GARDE Typeface (created in the era of the 60s by Herb Lubalin and Tom Carnese). Suggestions,comments or if u want to donate sent to WesleyPastrana : wpastrana11@gmail.com ENJOY!!! Paypal: wpastrana11@gmail.com IF U WANT TO DONATE!!! Devil Breeze font is one of Devil Breeze font variant which has Bold style. This font come in ttf format and support 126 glyphs. Based on font metric, Devil Breeze Bold has usweight 700, width 5, and italic angle 0. This font is labeled as . Devil Breeze font is one of Devil Breeze font variant which has Book style. This font come in ttf format and support 128 glyphs. Based on font metric, Devil Breeze Book has usweight 400, width 5, and italic angle 0. This font is labeled as . 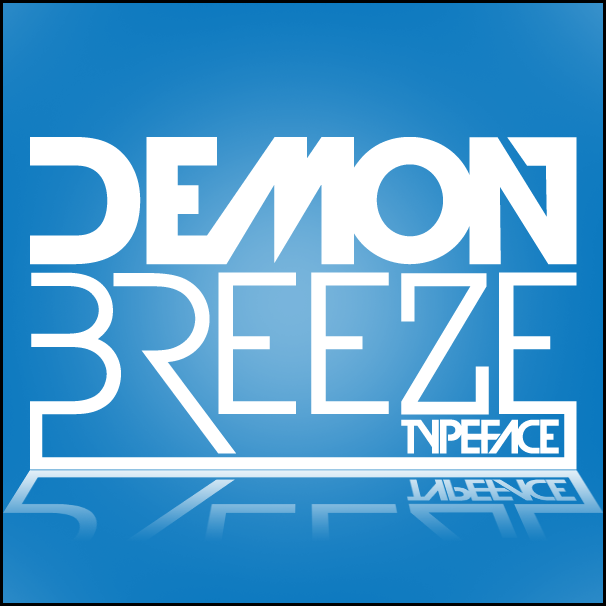 Devil Breeze font is one of Devil Breeze font variant which has Demi style. This font come in ttf format and support 126 glyphs. Based on font metric, Devil Breeze Demi has usweight 600, width 5, and italic angle -12. This font is labeled as . Devil Breeze font is one of Devil Breeze font variant which has Light style. This font come in ttf format and support 128 glyphs. Based on font metric, Devil Breeze Light has usweight 300, width 5, and italic angle 0. This font is labeled as . Devil Breeze font is one of Devil Breeze font variant which has Medium style. This font come in ttf format and support 126 glyphs. Based on font metric, Devil Breeze Medium has usweight 500, width 5, and italic angle 0. This font is labeled as .